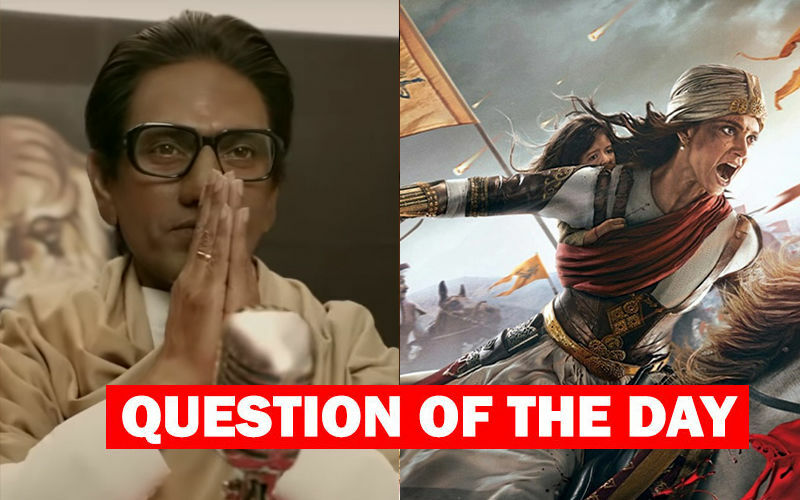 Nawazuddin Siddiqui goes all out but somehow fails to reach the winning post. It's a race well run but you don't run races without the final burst, do you? 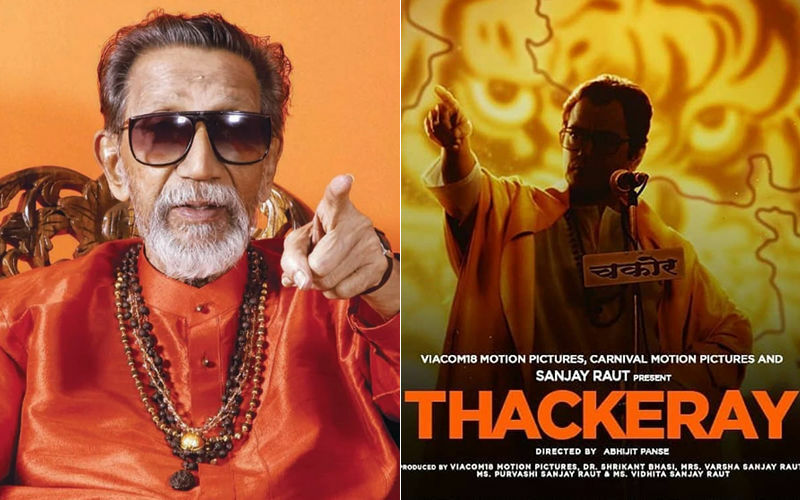 The populist and unapologetic leader that Balasaheb Thackeray was, Thackeray's director Abhijit Panse and his protagonist Nawazuddin Siddiqui should have come across louder. Why underplay even a wee bit? That's the feeling you get when you see almost every bit of the cartoonist-turned-politician's life that the duo has captured. 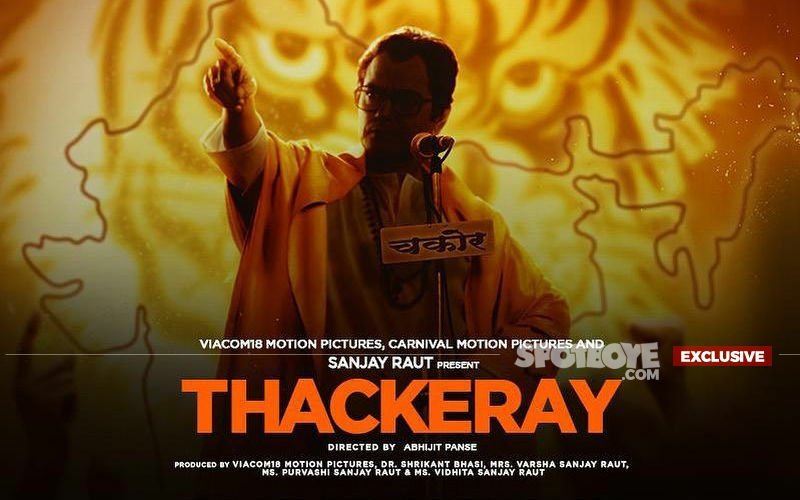 In one line, Thackeray is inexplicably subtle. 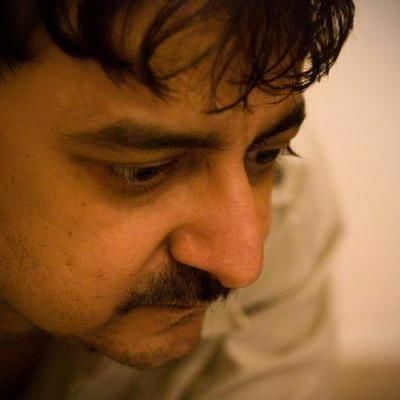 For the details and record, I liked Nawaz when we worked at the Free Press Journal and the Nawaz when he built up a team to become a rebellious leader. But from the moment, he turns politician, he goes into a shell as if he is constantly looking behind his shoulder (of course, not literally). Panse too does not help the cause, as almost at that very point, he makes the film's pace distinctly inconsistent thereafter- sometimes it's dragging, sometimes it's running at breakneck speed. The climax too looks an extremely hurried job. So yeah, criticism (constructive) is due for the screenplay writer too- but that's again Panse! 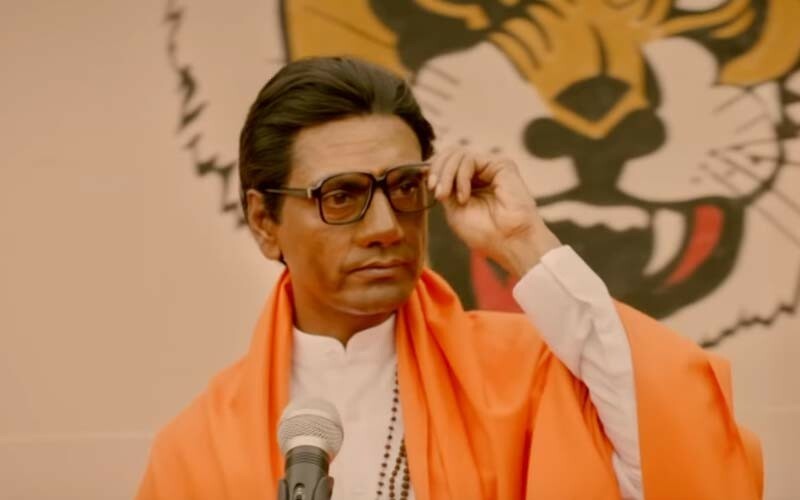 7/10 to Nawazuddin for sinking into the role very hard. No doubt he has thrown all his sincerity into it. 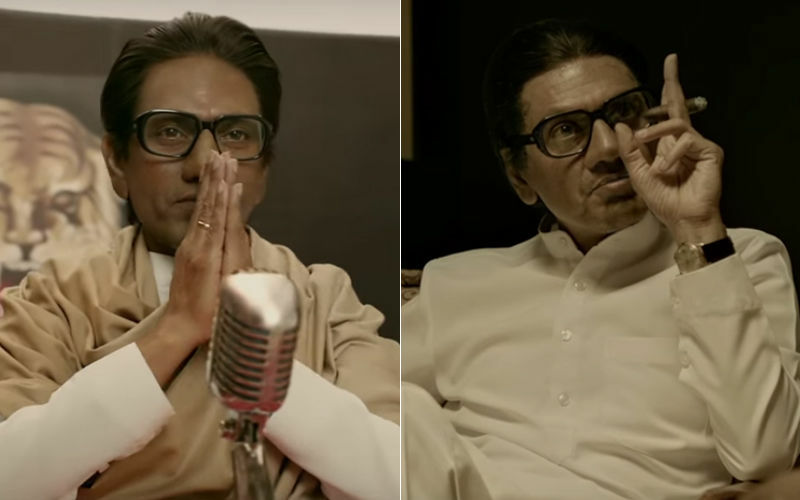 But I can't avoid deleting those 3 marks from this excellent actor's performance when I look at it in totality- as he doesn't bring out Thackeray's personality sufficiently to the fore. 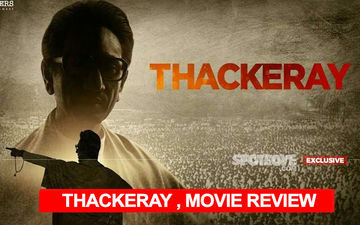 Thackeray's biopic does not hold much away and does not beat around the bush either, it's not a whitewash. A beautiful scene with Indira Gandhi, messages driven home that Might Is Right and My Dreams First Then Your's, squirming scenes that advocate violence, the murder of Krishna Desai- it's all there. All the more reason why Nawaz and Panse should have pulled it off better. 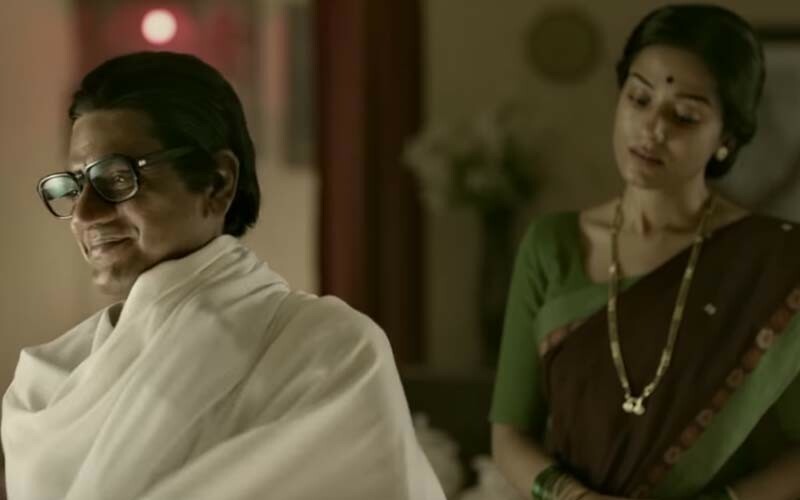 Amrita Rao as Meena Tai has nothing much to do, and whatever little she does, is fine. But, wish her role had been fleshed out better. 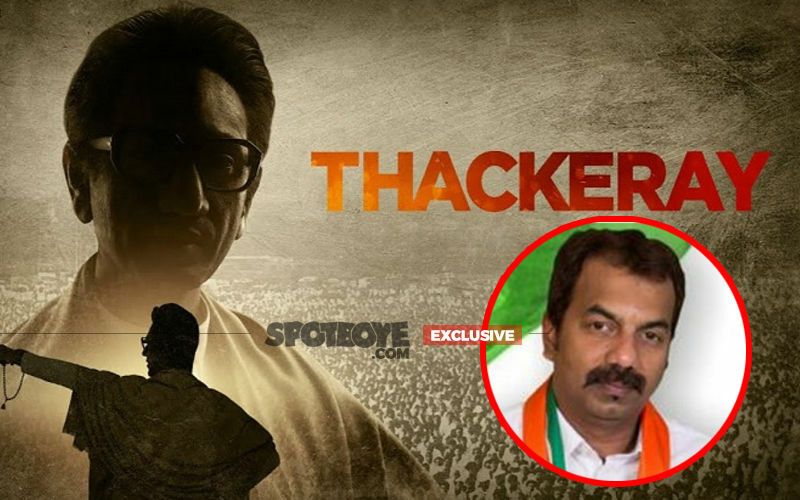 If Balasaheb had been around, I think he would have demanded a louder output. Panse's Thackeray is like a dish which could have been better despite every ingredient having been put into it. The error occurred before addition, while the ingredients were being measured. I am going with TWO-and-HALF.